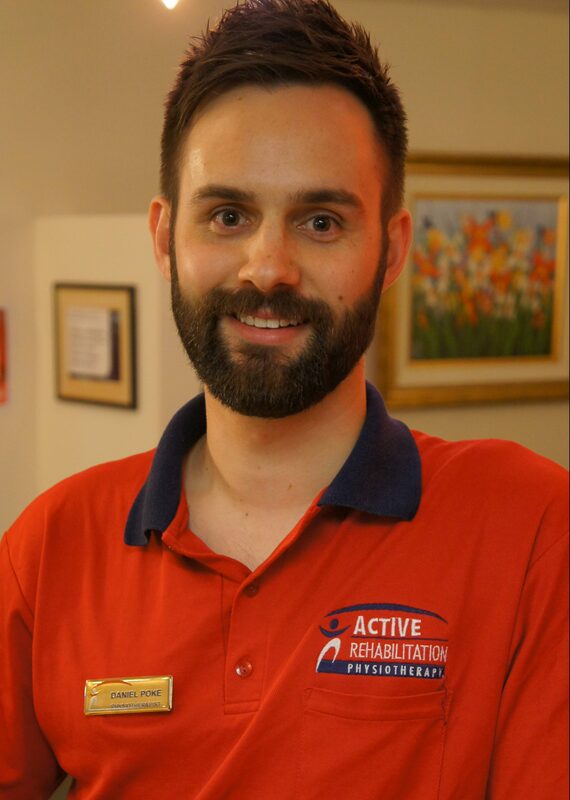 Dan is a Physiotherapist at our Annerley location, who has an interest in musculoskeletal and sports physiotherapy. His own arthroscopic hip surgery in 2014 gave Dan first-hand experience within the orthopaedic setting and a deep understanding of the associated frustrations of sports injuries. As a result, Dan has a keen interest in treating and preventing hip and lower limb injuries, as well as providing education on various hip pathologies and treatment options. Dan completed a Bachelor of Exercise Science with First Class Honours at Griffith University and a Doctor of Physiotherapy at Bond University. His academic highlights include a research-based Honours degree working with the Gold Coast Suns AFL Club and further research with the NSW Police Tactical Operations Unit during his postgraduate study. Away from physiotherapy Dan participates in trail running and enjoys holidays to his ‘home’ state of Tasmania to dive for fresh seafood.